Your new bundle will want to hop (okay, crawl) to our cuddly baby Bunny. 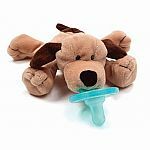 This irresistible, energetic companion is as-cute-as-can-be with soft ears and little legs that are easy to grab hold of. 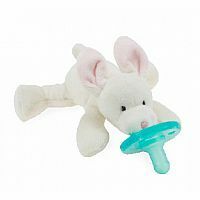 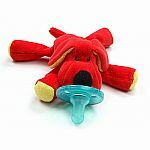 The unique style of the WubbaNub pacifier allows it to remain close and to be easily positioned by your baby.